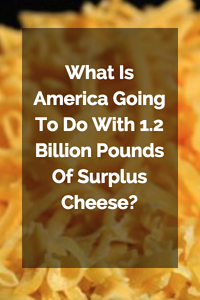 We're experiencing a food surplus in the U.S. due to increased production, which affects cheese, milk, and pumpkins. The end of harvest season means lots of surplus on the field, and as we head into fall, we are seeing a lot of volume of fall crops from farms. Excess crops are part of an overall U.S. food surplus due to increased production. In fact, we're seeing record levels of cheese surplus and a large increase in pumpkin crop. 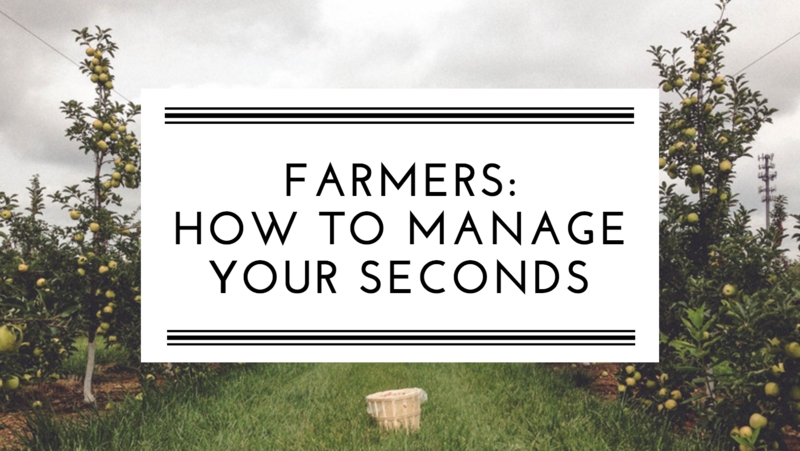 Our latest blog post highlights how farmers can manage their surplus in situations like these, including selling seconds, donating excess crops, managing organic waste, and partnering with local gleaning networks. We were honored to be one of ten finalists in the Global Change the World competition at the Forbes Under 30 Summit in Boston on October 17. 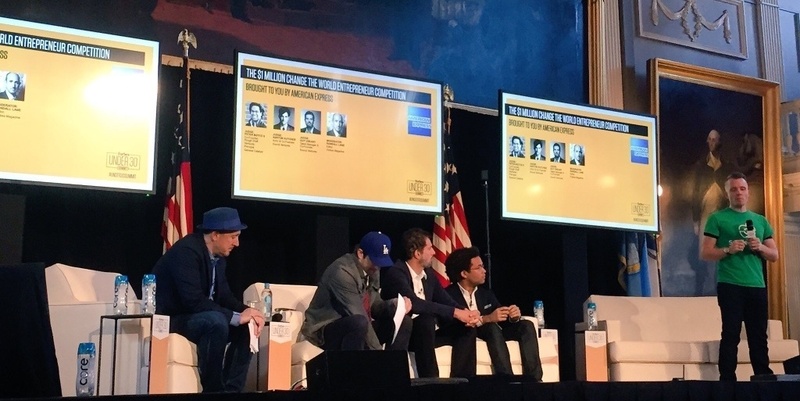 Over 1,000 start-ups applied, and ten companies had the opportunity to pitch to Ashton Kutcher and Guy Oseary of Co-Founders of Sound Ventures, as well as Boston-based Rough Draft Ventures. Spoiler Alert! What's on our Marketplace? 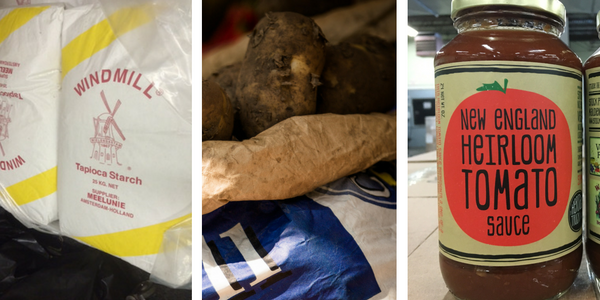 Our supply of baby eggplant and Cortland and Honey Crisp apples moved quickly this week, but don't worry — there's a nice selection of surplus available on the Marketplace. 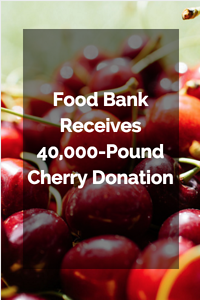 Some highlights include 26,000 pounds of Maine potatoes, 3,000 pounds of frozen tortillas, 850 pounds of tapioca starch, and 2,500 pounds of artisan tomato sauce. 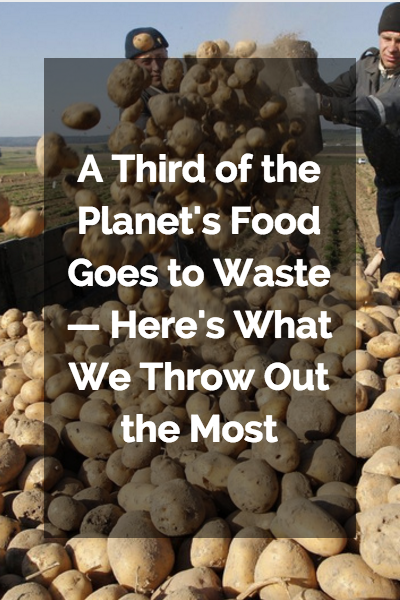 Of the 63 million tons of food that is wasted in the U.S. every year, 16% of waste occurs on the farm. This can be due to unpredictable market demand, cosmetically flawed produce, or lack of harvesting resources. 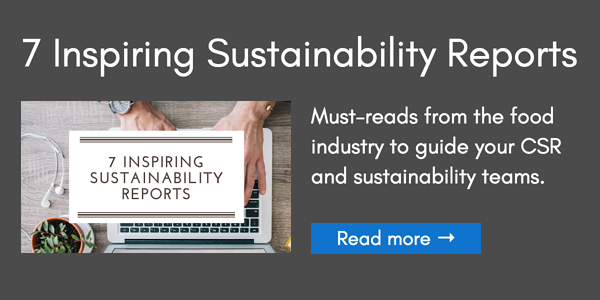 Find information about managing your seconds and organic waste, gleaning programs, using excess food as animal feed, and tax deductions for food donations. What Happens to Pumpkins After Halloween? From the blog vault, here's a look at the more haunting side of jack-o’-lanterns that often gets overlooked: pumpkin waste. Over 1.4 billion pounds of pumpkins are produced yearly in the U.S., most of which will be thrown away after Halloween. Scary! 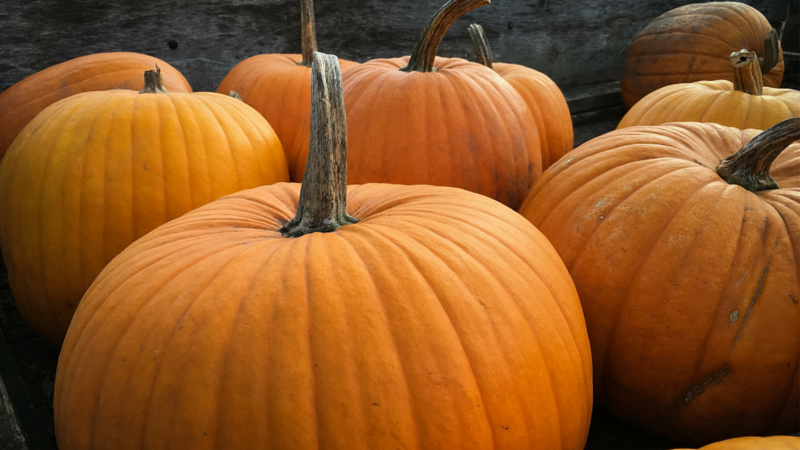 Read more: What Happens to Pumpkins After Halloween?